Statute of limitations regulations specify the max time somebody has to initiate proceedings starting from the day of an alleged offense. These kinds of regulations are brought by local organisations together with the government. Unlawful termination incidents usually have 3 different kinds of claims, with each one having unique statute of limitations. Being conscious of all time limits is vital, due to the fact that a lawsuit can be denied if commenced later. The Massachusetts statutes (laws) of limitations are Massachusetts General Laws Chapter 260, § 1 et seq. Massachusetts state legislation determines the statute of limitations on filing tort (personal injury) claims, for example defamation, termination in violation of public policy or intentional infliction of emotional distress. National law sets the statute of limitations on workplace discrimination claims, such as constructive discharge, age discrimination, disability or sexual orientation discrimination. 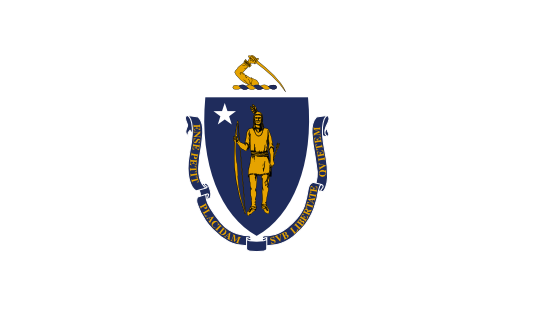 In Massachusetts, the statute of limitations on contractual cases is laid by the state government. The cutoff dates for written vs oral contracts may be different. WrongfulTerminationSettlements.com contains info to help you to remedy the matter.